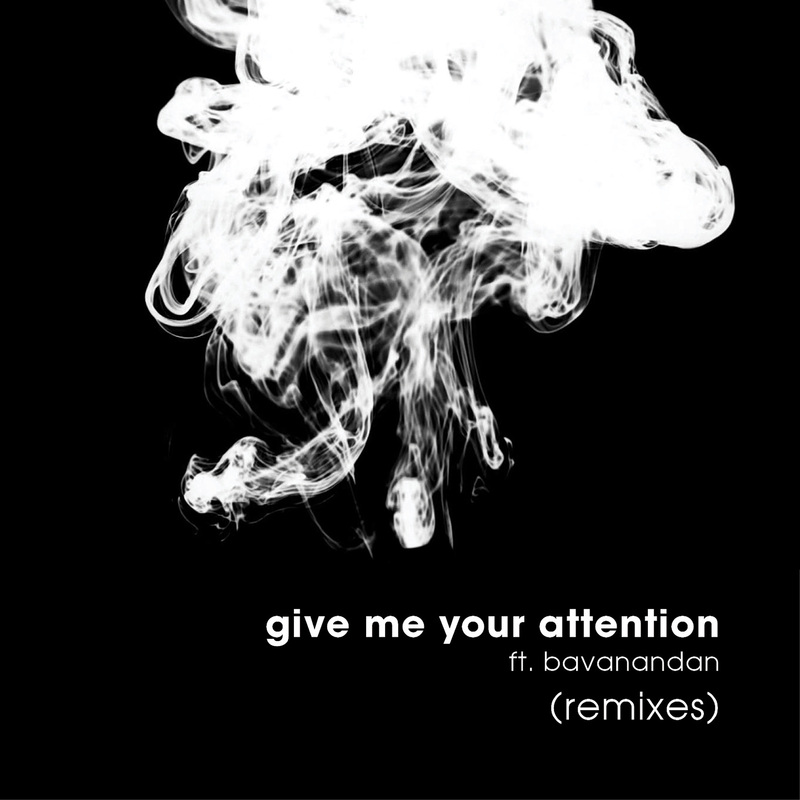 The piano loop of the first track of the album ‘Less Is More’ called ‘Give Me Your Attention’ remixed by three great artists. GroveU and his style Deep House, with a completely new arrangement, rich in pads and synths with a touch of Nu-Disco. The Amsterdam duo Raw Underground returns with their hypnotic remix featuring a melodic synth that leaves you speechless. And finally the great remix by Volkoder with its unmistakable Tec-House sound with a really powerful remix for the dance floors!